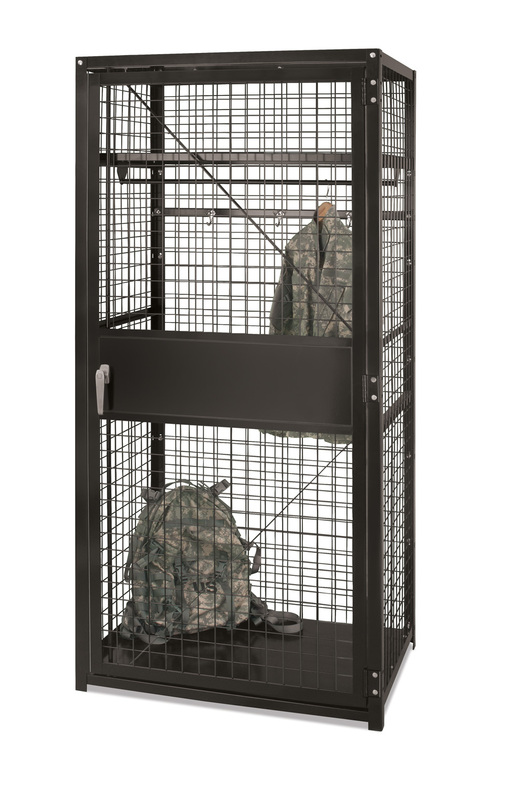 Our TA-50 Military Lockers provide secure storage of personnel equipment and gear. 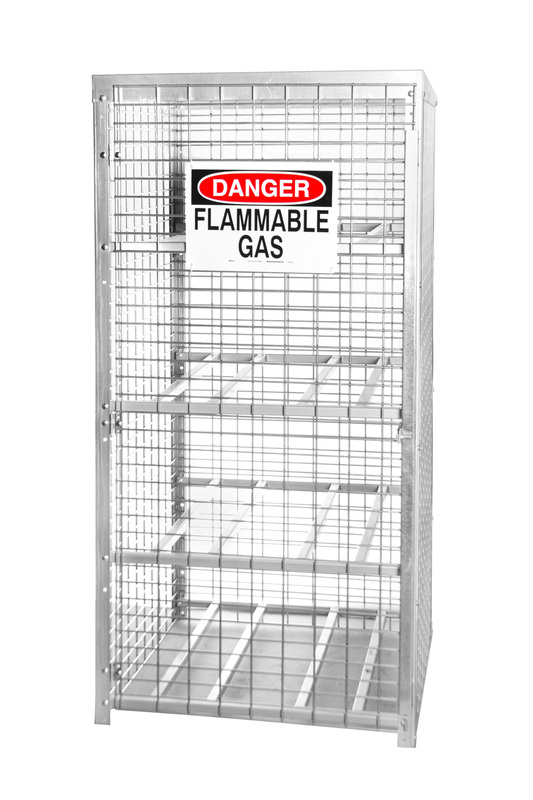 The open mesh design allows for both quick visual inspection and ventilation. Both models are constructed of heavy-gauge steel to withstand years of heavy use. Both models feature full-height doors with a three-point locking system and a built-in padlock hasp. With this system, the latching rod engages the top and bottom edges of the door frame, while a center latch engages the door jamb, enabling doors to latch on three sides. 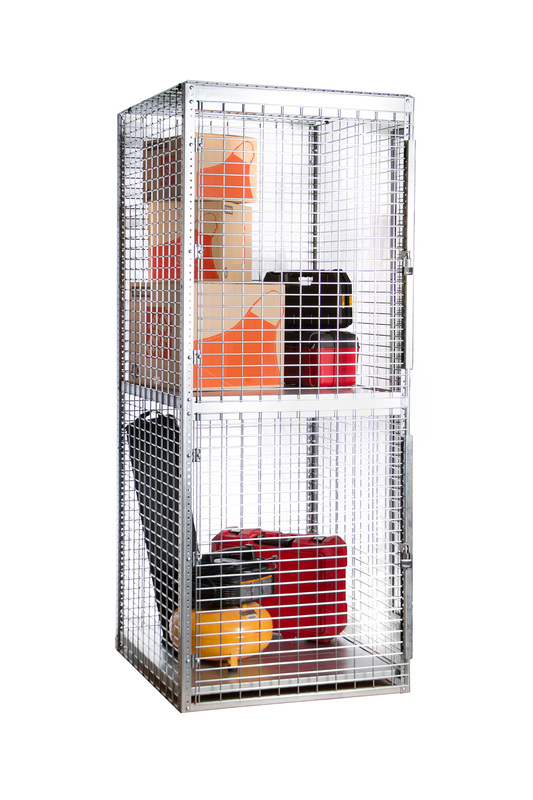 The key differences between these two models are the backing and door type – the Expanded Metal model offers a solid back panel and bi-parting hinge doors, while the Framed Welded Wire model has an open mesh back and a single hinged door. 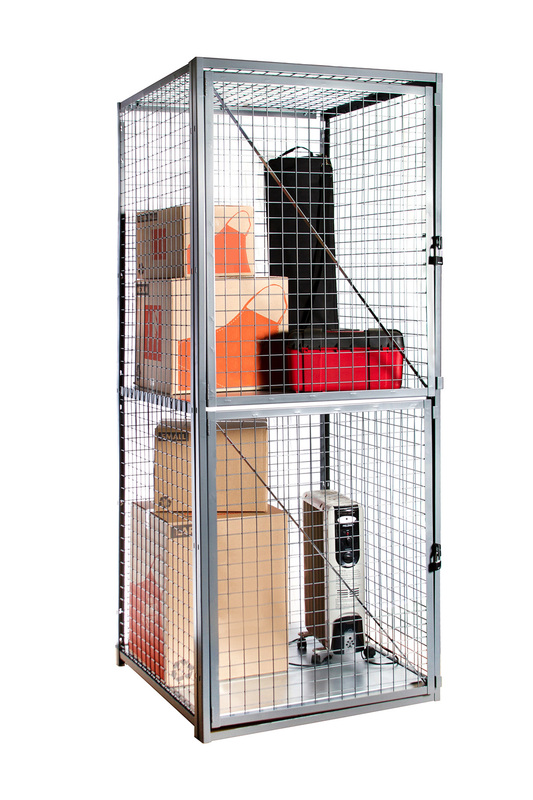 Constructed of heavy-gauge steel, our TA-50 lockers can withstand years of heavy use. Meets U.S. Military requirements for securing personnel's equipment and gear. Our mesh design allows for a quick visual inspection of content. 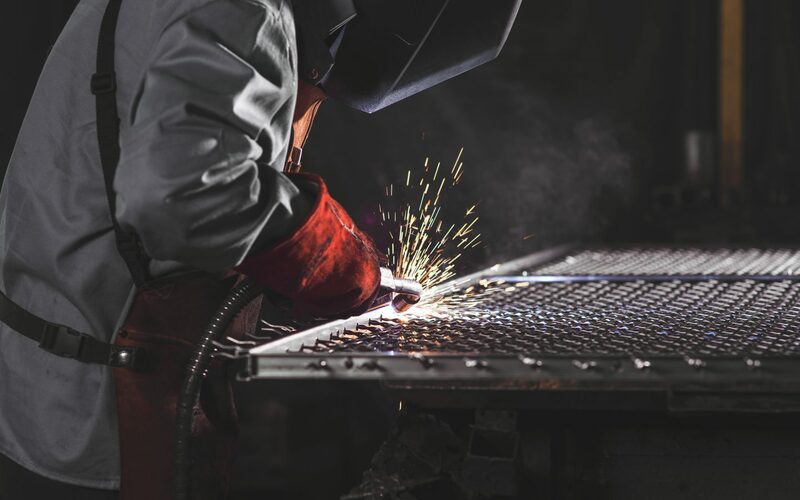 All hardware is included and all components are welded and pre-punched, making assembly quick and easy.